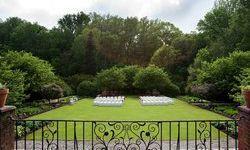 Nestled within the rolling hills of the historic Brandywine Valley the DuPont Country Club is one of the finest event venues in the area. 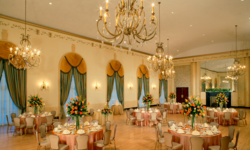 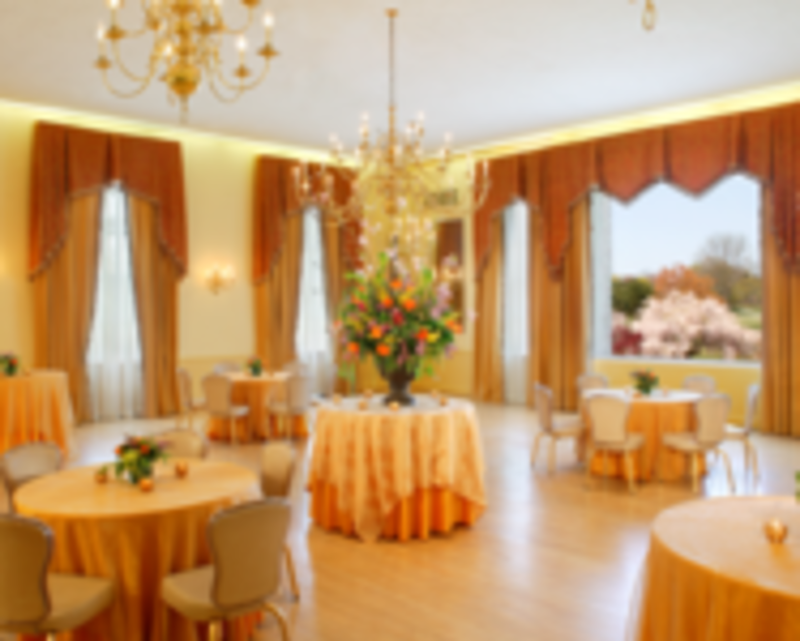 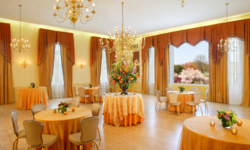 With elegantly decorated rooms, magnificent natural surroundings, customized event planning and impeccable service any event at the DuPont Country Club is truly a special occasion. 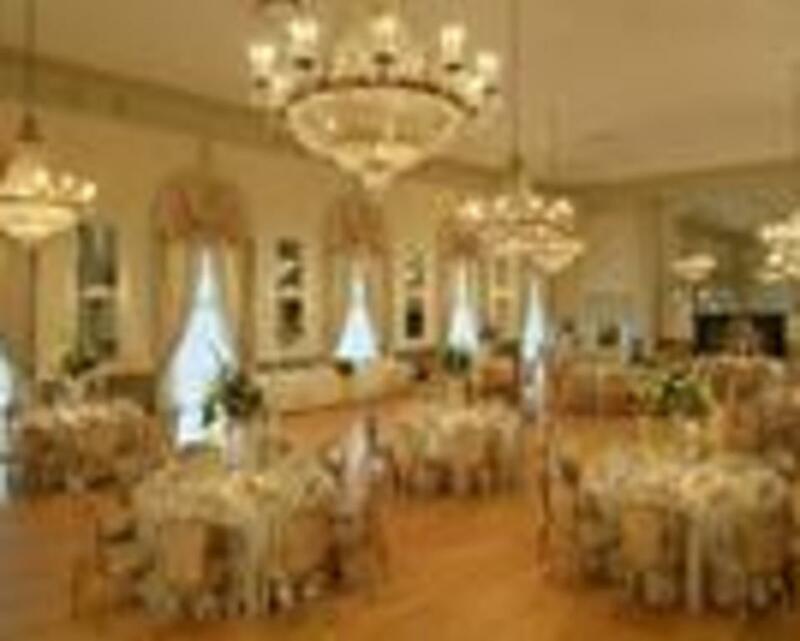 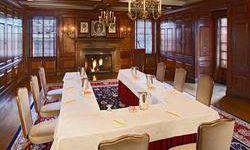 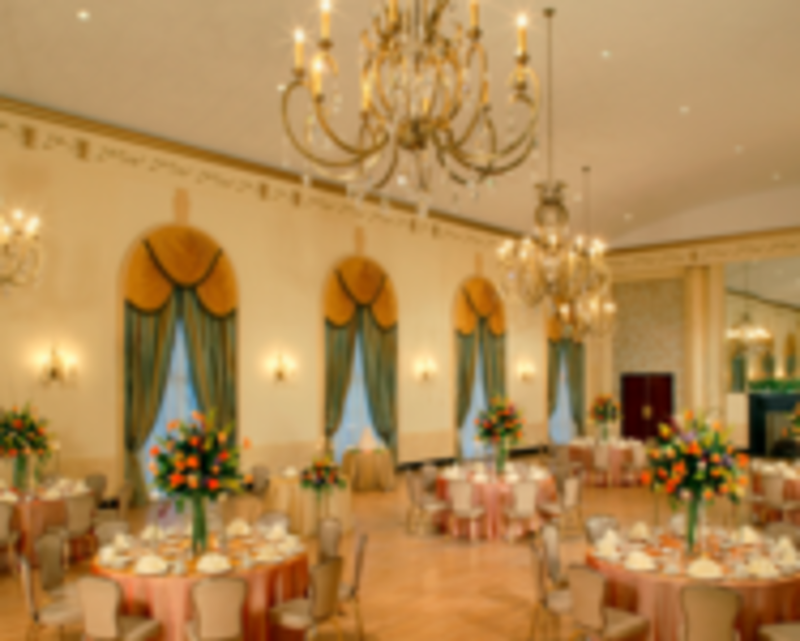 Featuring two ballrooms, eight banquet rooms and a championship golf course the DuPont Country Club is located minutes from Downtown Wilmington and only 20 miles from the Philadelphia International Airport. 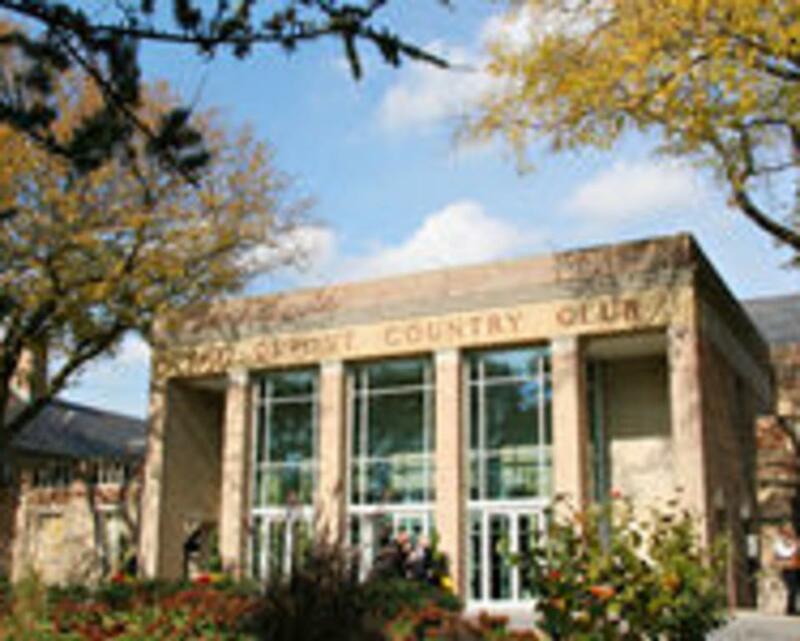 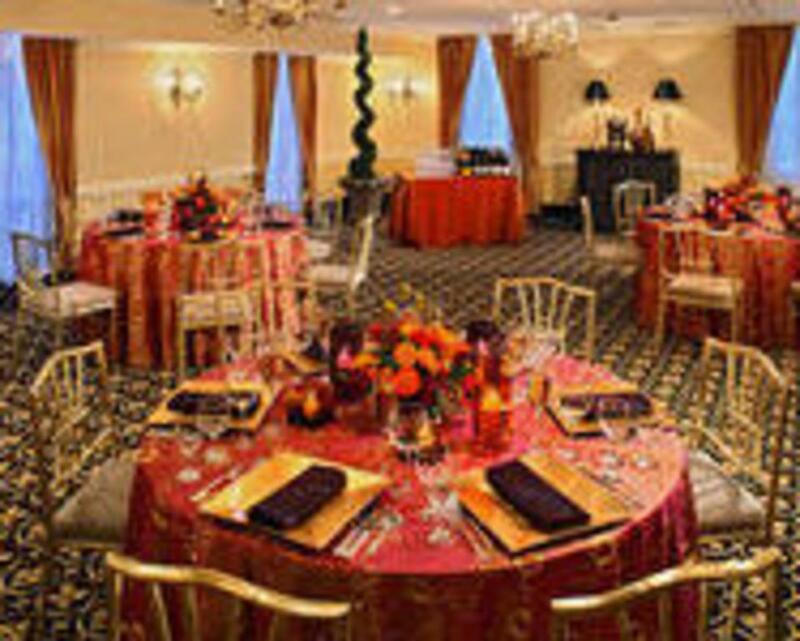 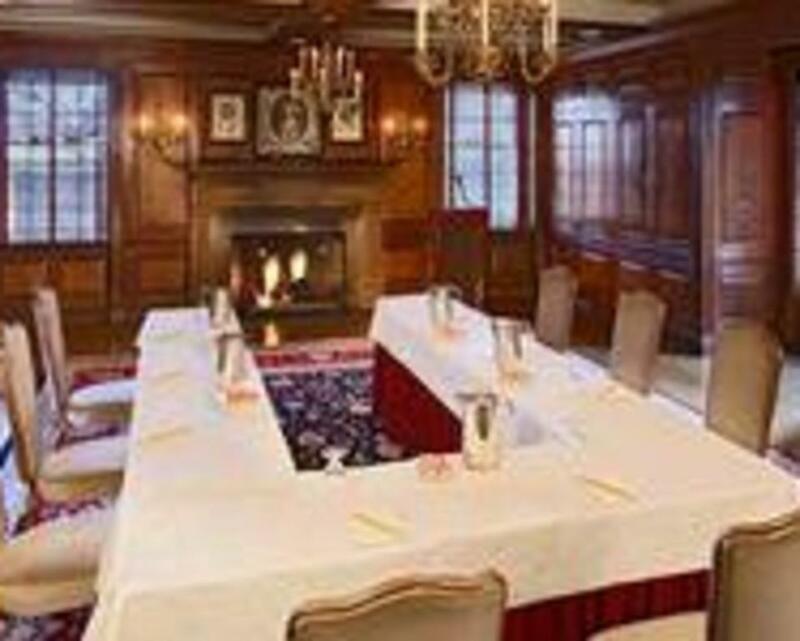 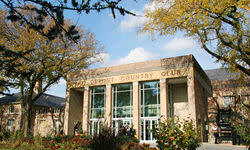 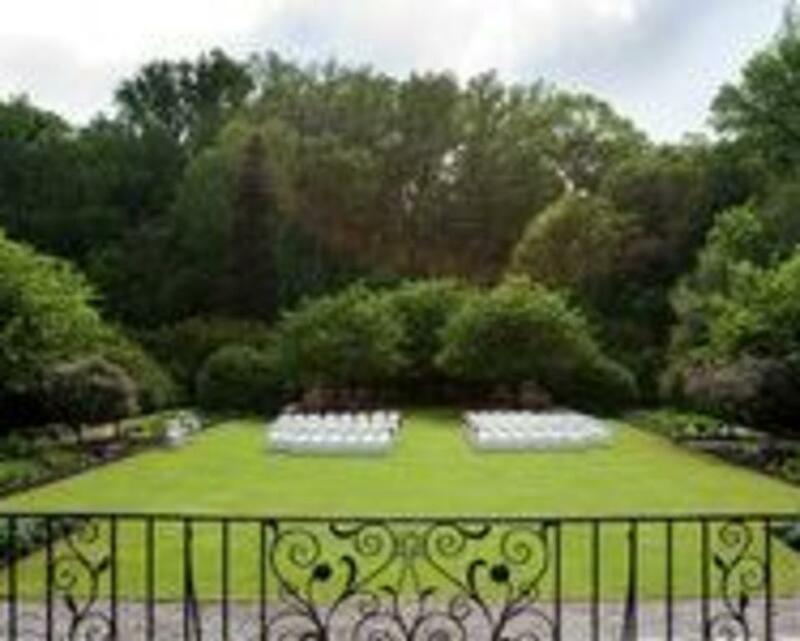 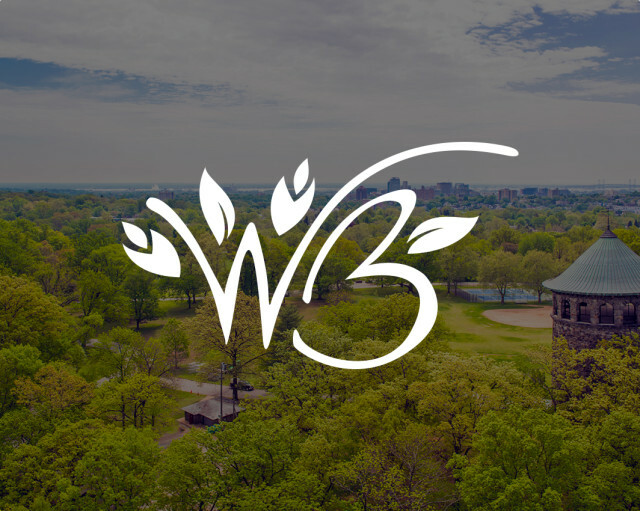 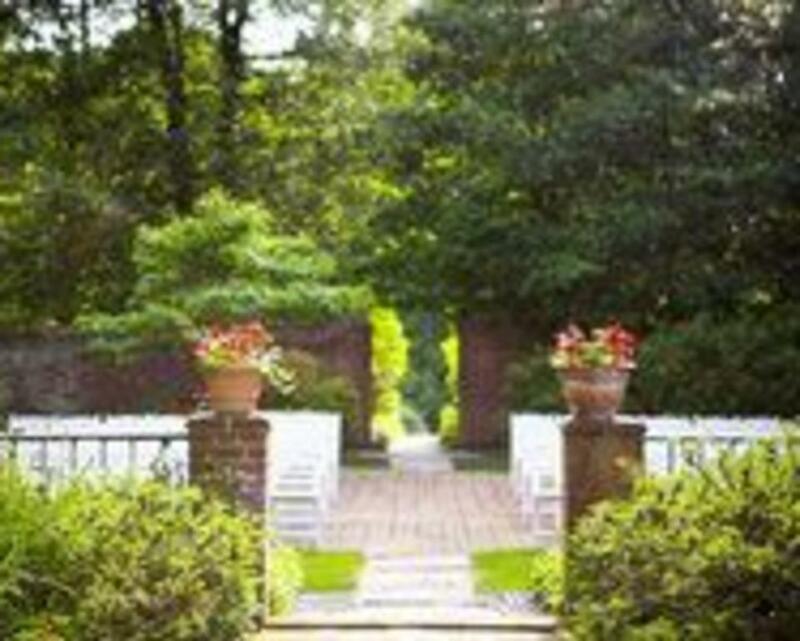 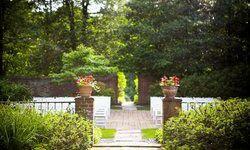 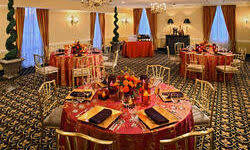 Membership is not required to host your event at the DuPont Country Club.